This is one of my family's favorite meals... and we usually have it on Saturday for lunch or dinner no cooking for mom and treat for everyone. 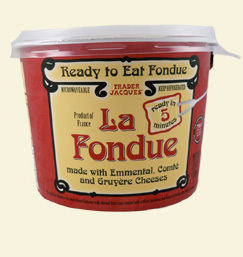 I have recently found this Fondue at Trader Joe's, We often make our own but this great, fast, and a great price. 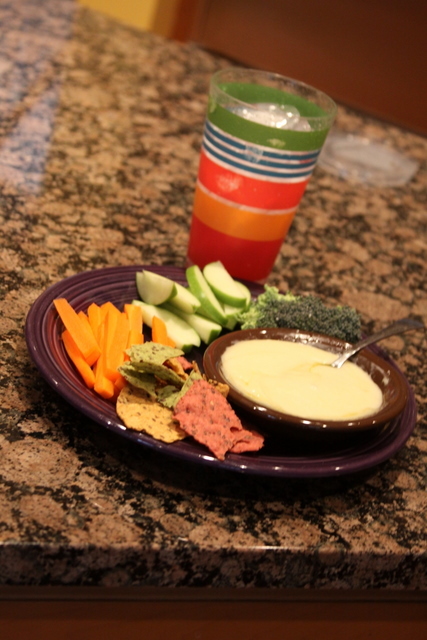 We add about 1/2 of salsa and use this yummy goodness to dip, chips, apples, celery, carrots, and broccoli. 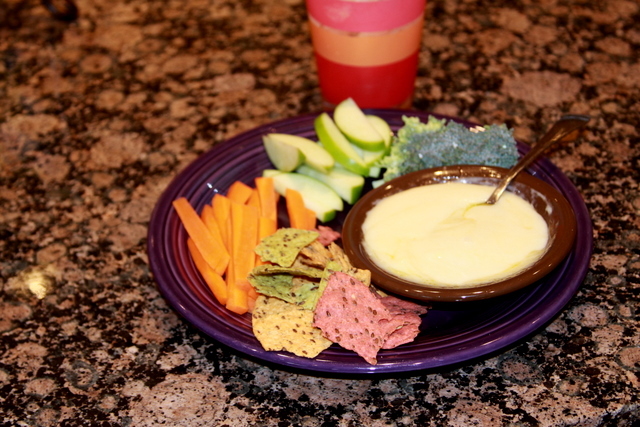 I also usually add some salsa to the fondue which makes it last longer and also we are eating less of the cheese. 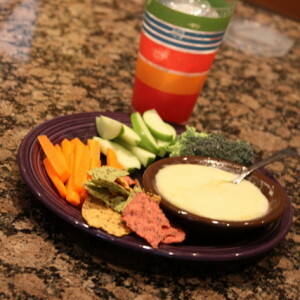 This post is linked up at Carole's Chatter.